Take a look at the short video for information. 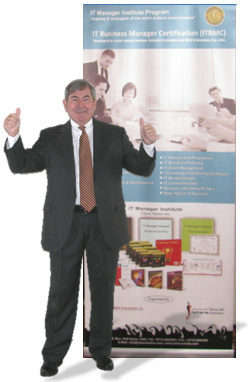 Next week I travel to Carrollton, GA to deliver our 65th IT Manager Institute for 18 managers at Tanner Health System. 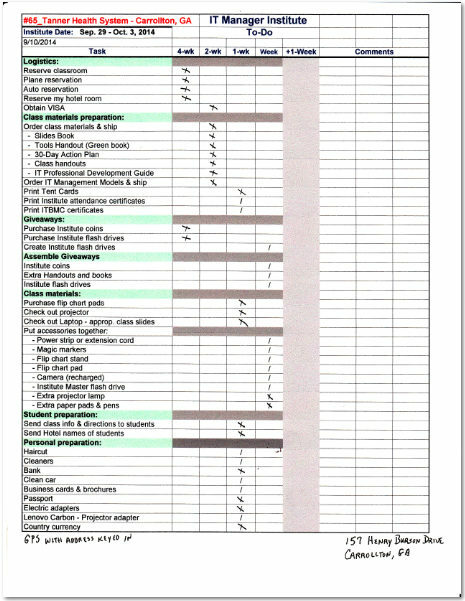 Even though I have delivered the class 64 times including six times this year, I always use a checklist to prepare for each class to insure all goes as planned. Probably my primary reason to develop any tool is to make work easier. 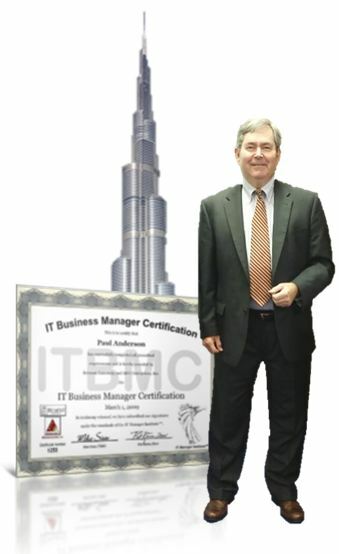 I remember the first time I delivered an IT Manager Institute, , , there was a lot of last minute effort to pull it all together. Today, it’s so much simpler and easier with a checklist. Tools like my IT Manager Institute To Do List shown above help insure everything is done to prepare or complete a project. I never show up at a class and find that I have “missed something we need to deliver the program successfully” if I have checked off each of the items on the list. I didn’t realize the benefit tools have in “reducing stress” early in my career, but now I fully understand that making work easier and insuring the work will be complete is a tremendous stress reducer. As they say in Australia, “No worries!”. The Institute To Do List above includes anything from insuring I pack my passport and the appropriate electrical adapter for an overseas trip to putting clothes in the cleaners and getting a haircut. I also insure certain things are done with “time to spare” by listing completion time frames weeks ahead of the event. I print an Institute To Do List and put it in my class folder for every class I schedule. It saves time preparing, , , makes it easier, , , eliminates every bit of stress, , , and guarantees I show up ready to go. My IT Manager ToolKit contains more than 100 tools and templates that were developed to help me manage and monitor IT organizations. Learn more.